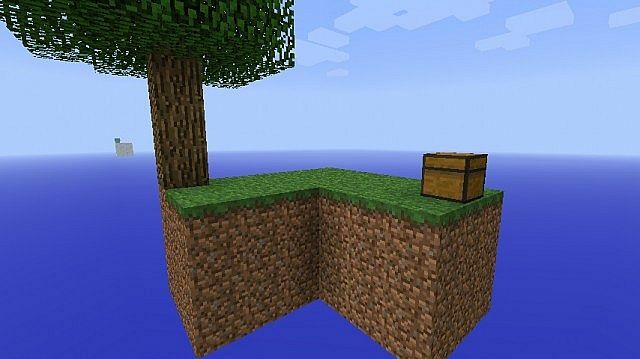 Skyblock is probably one of the most popular Survival Maps in Minecraft history. You start with almost nothing and must build up in the Emptiness of the world, the Nether visit and the optional goals of the Creator meet. For people, the greater challenge is exactly the Right thing. I have a question. 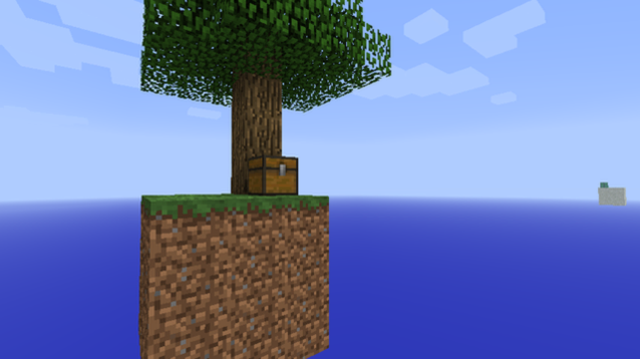 Is there anything else than the little sand island and the spawn one? Yes, there is a nether island to the north and an ice island to the east.